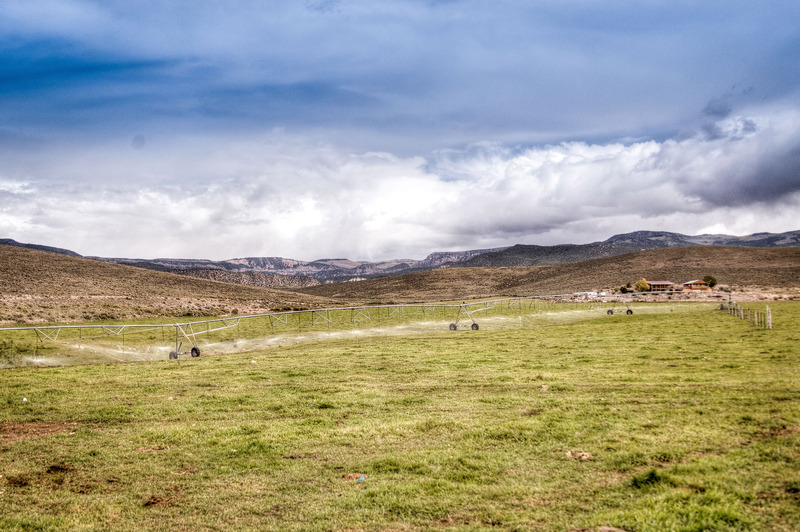 Farm and Ranch specialist Mat Chappel of NAI Excel in Utah has worked hard for the last several months to bring the seller and buyer together to close this delightful small town ranch in Antimony, Utah. 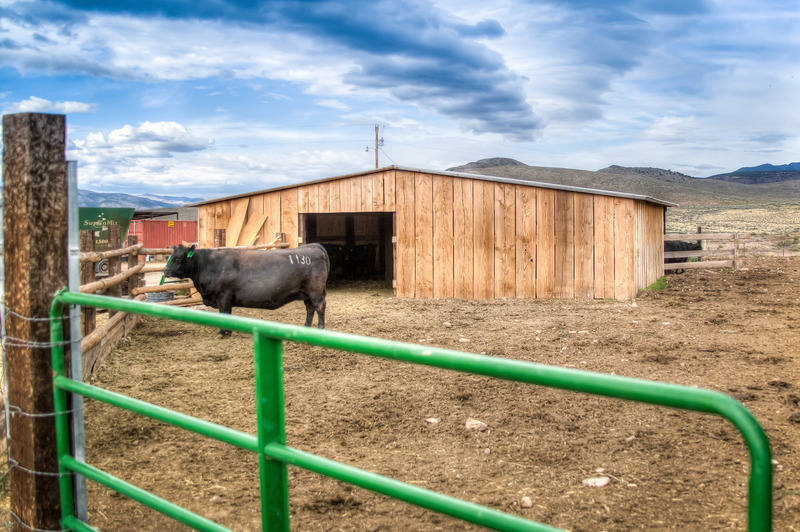 Off the beaten trail, this working cattle ranch has been a pride and joy of the Smith family. 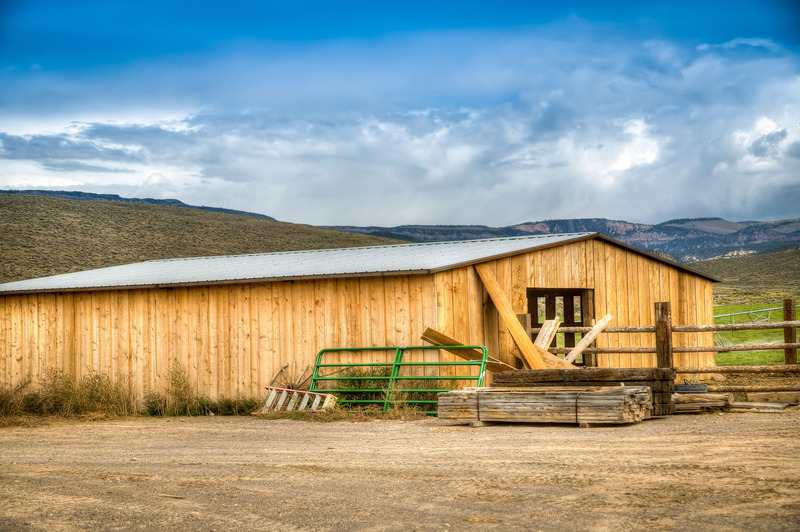 Equipped to sell with a new bunk house, working corrals and water wheel lines, it’s the perfect fit for any small time farmer, rancher or cowboy. 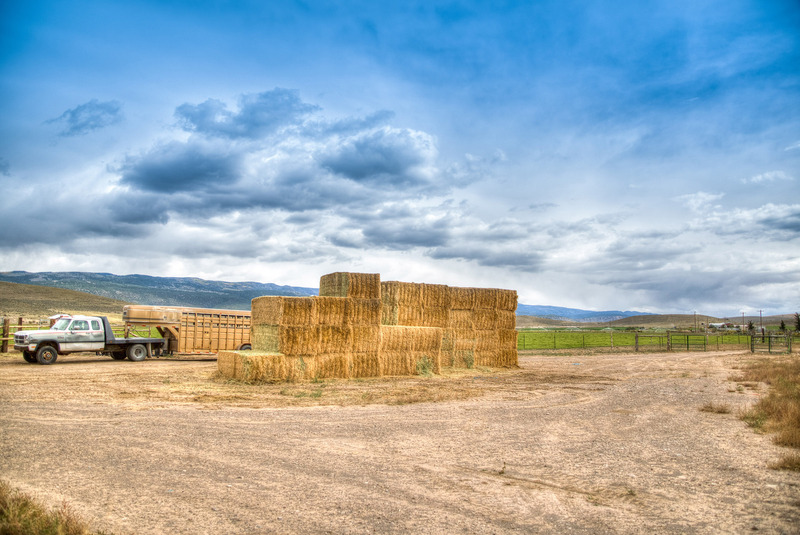 The buyer, out of Salt Lake City, has not yet disclosed his plans for the new ranch but has hinted that his main interest is the water rights he acquired through the purchase of this unique property. 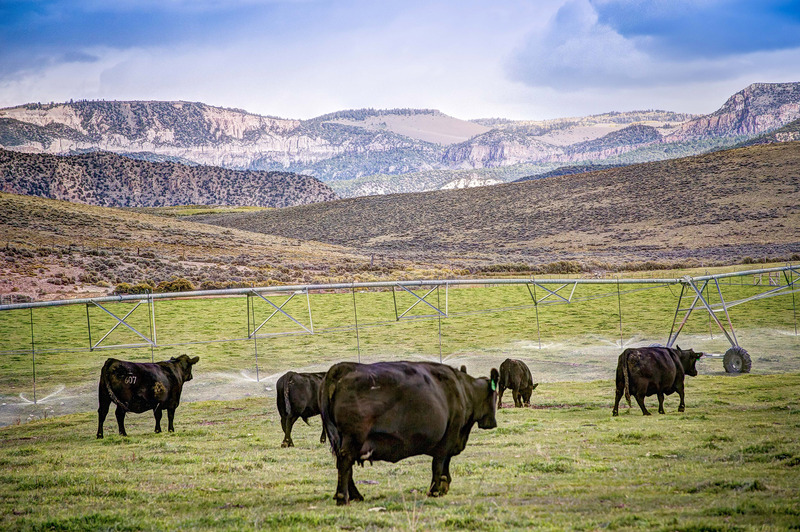 Located a short drive from Bryce Canyon National Park makes this property, or more appropriately, its water, a key element in future plans. 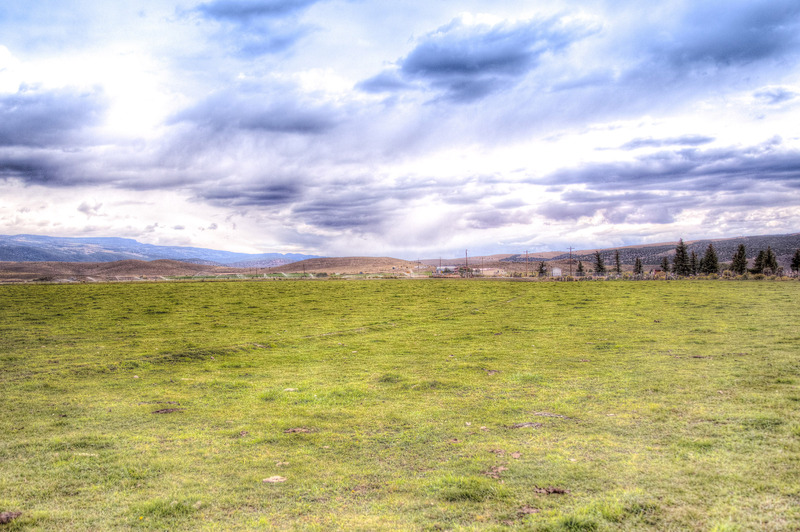 Mathew Chappell has been an Investment Specialist at NAI since 2005 and has brokered numerous national, state, and local investment and business sales, 1031TIC Exchanges, and land transactions for clients from around the world. 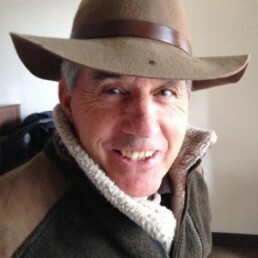 25 years of extensive hands on knowledge of farm and ranching, federal and state land laws, and water allow Mathew the unique ability to give a prospective buyer the necessary tools for making an informed decision regarding land , or Utah water rights.